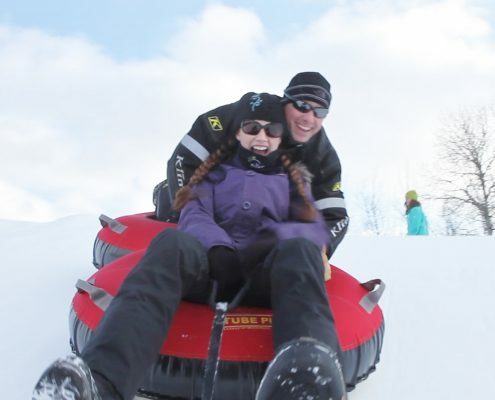 You are here: Home / Ways to Love Winter! 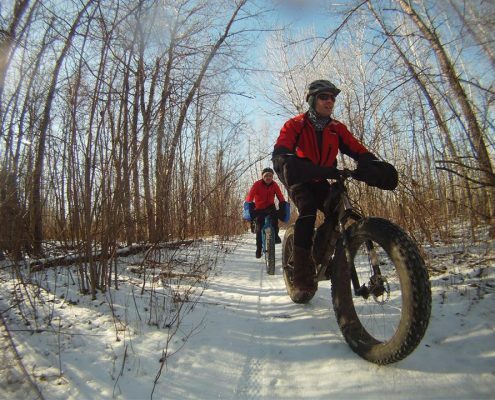 Find out where you can hike, snowshoe and cross country ski on the Mesabi by requesting a map of 13 area winter trail systems. Click here to request maps. See mining in action FREE, at Leonidas Overlook in Eveleth. This overlook provides a sweeping view of the region, including United Taconite’s operations. Note: this overlook may be closed in winter after recent, heavy snowfalls, and in spring due to muddy conditions. 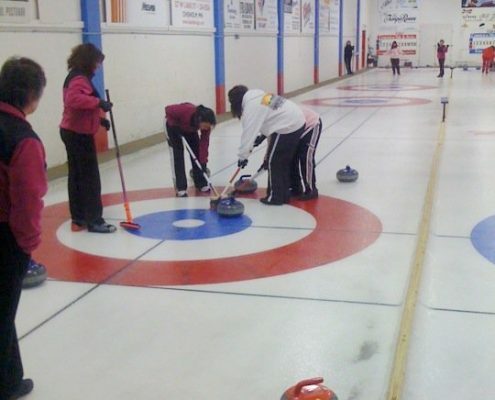 Virginia Skating Rinks: Ridgewood @ 105 North Lee St.
Hibbing: Greenhaven @ 323 E 37th St.
Find maps for all the trails you can handle, plus snowmobile rental information right here! Questions? Call 218-749-8161. 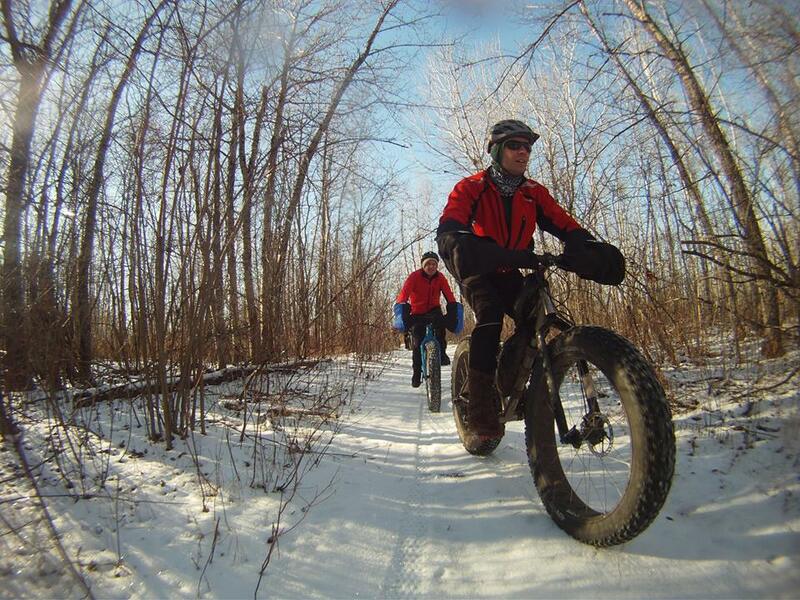 Minnesota’s biggest off-road riding park is on the Mesabi, and it’s open every weekend in the winter. 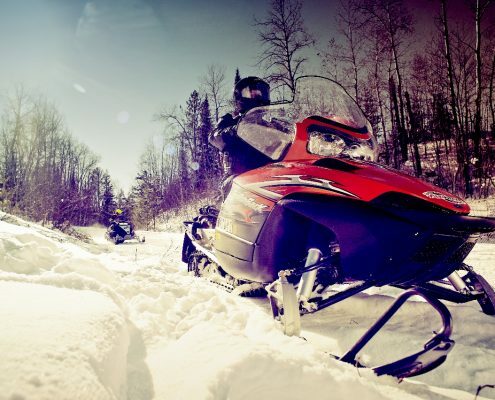 The Iron Range Off Highway Vehicle Recreation Area is in Gilbert, so bring your machine and stop by Fridays, Saturdays and Sundays for some winter riding! Get more info here. Winter is the best time to see some of Minnesota’s rarest owls, raptors and songbirds, and Sax-Zim Bog is the place to do it! Check out their naturalist programs here. Celebrating the land, the work, the mines and the people of northeastern Minnesota’s Iron Ranges through exhibits, events and activities for the whole family. Open Tuesday-Saturday, 10 a.m. to 5 p.m., and Thursdays until 8 p.m.
Friday 10 a.m. to 5 p.m., Saturday 9 a.m. to 5 p.m. and Sunday 10 a.m. to 3 p.m. Call 218-404-5017 to check availability! See what’s playing at movie theaters in Hibbing and Mountain Iron. 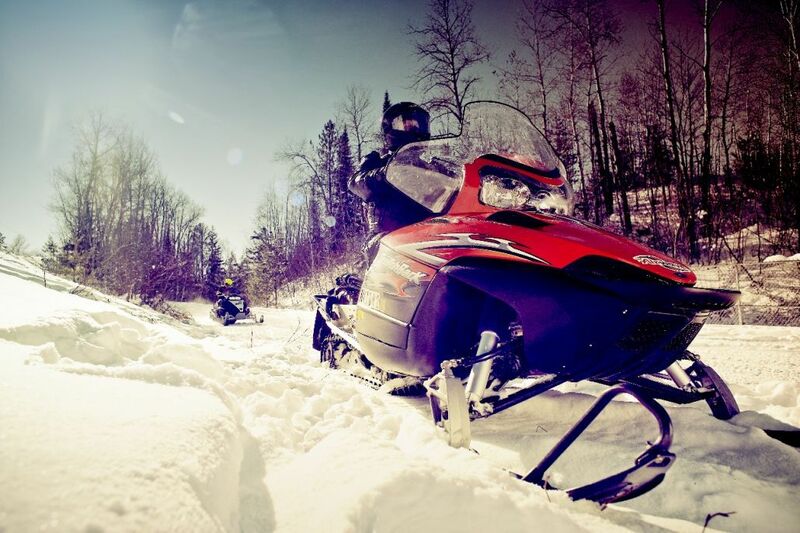 Plan Your Iron Range Vacation Here!! An interactive, live action game for grown-ups. Solve the muder by the night’s end- dinner is included and a cash bar is available. Celebrate the Iron Range’s Finnish heritage with food, sliding, vendors and music. Plus so many more events-Family Discovery Days, a world-famous birding festival and more! 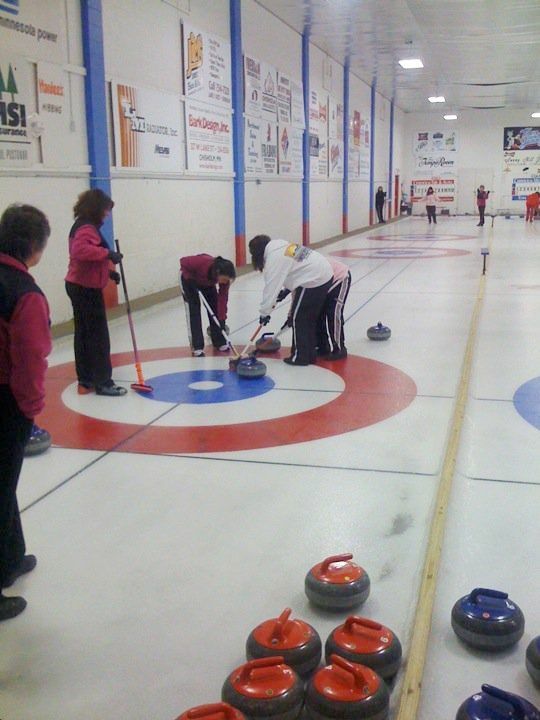 Check out our Events Calendar for an up to date list of Iron Range events!